But as our hunger for shrimp has grown, the way it is brought to our plates has greatly changed. Today, much of the world’s shrimp is farmed, often grown in crowded, shallow ponds that can harbour disease. That’s why Chef Rob Clark believes it’s tough to buy quality shrimp at the supermarket. Clark is the chef behind The Fish Counter, a Vancouver-based market and eatery focused on sustainable seafood. And when it comes to shrimp, Clark says he hasn’t eaten an imported shrimp in probably 20 years. It’s a warning that rings all too true for Wendy Gould. “You could have all the best doctors in the world taking care of you … but if you get one of these infections, that’s it,” she said. 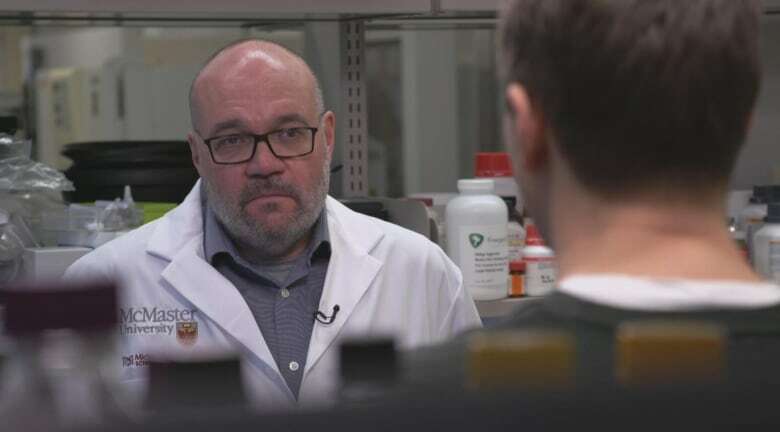 That’s why Dr. Gerry Wright, an infectious disease expert at McMaster University, says we should be very concerned about superbugs showing up in our food chain. “I’m terrified by this stuff. Multidrug resistance is probably the biggest threat that we have to modern medicine in the 21st century,” he said. And if you think turning to certified or organic seafood could help, Marketplace‘s test showed these products aren’t immune. Six of the nine samples that tested positive for antibiotic-resistant bacteria had Global Aquaculture Alliance’s certification for Best Aquaculture Practices (BAP) stamp of approval on their packaging, meant to indicate that product has been farmed to a certain standard, including limits on antibiotic exposure. “Antibiotic-resistant bacteria, if ingested, can have the potential to share resistance genes with the other bacteria in your gut,” he said, as antibiotic resistance can build up over the long term. According to Marketplace‘s test, one country, more than the others, had positive results for antibiotic-resistant bacteria: India. Five of the nine positives came from there. Canada imports more shrimp from India than any other country: 15 million kilograms in 2018 alone. But India’s population also consumes more antibiotics than any other country, increasing usage by a staggering 103 per cent since 2000. 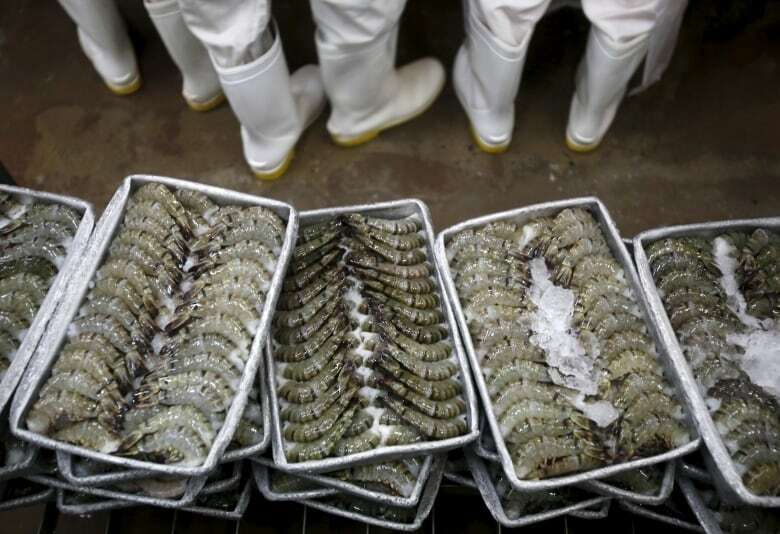 It is difficult to know exactly how the shrimp tested by Marketplace acquired the antibiotic-resistant bacteria; while the UN FAO says antimicrobials are “commonly used” in Asian aquaculture, it is possible that bacteria can develop antibiotic resistance from exposure to contaminated soil or water, or during processing and handling. 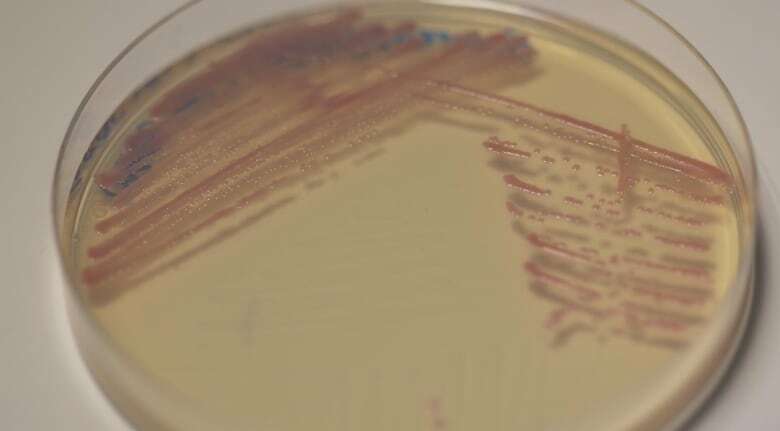 But the fact that Canada isn’t specifically testing for what kinds of superbugs might be coming into the country represents a “gap” in the war against antibiotic resistance that needs to be closed, says Wright. “This is a growing problem around the world. We need to come to grips with it and we need to get on top of it,” he said. When Canada is importing food from countries known to not have the same restrictions on antibiotic use in agriculture and animal production, Wright says we should assume they’re going to be contaminated. 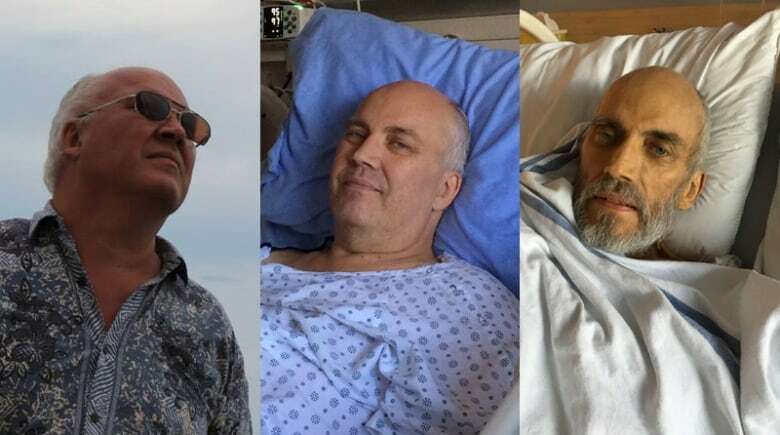 “Once these organisms are here, once these genes are in Canada, then there’s no good way to keep them from spreading around. So what would be a really good idea is to prevent them from getting in in the first place,” he said.